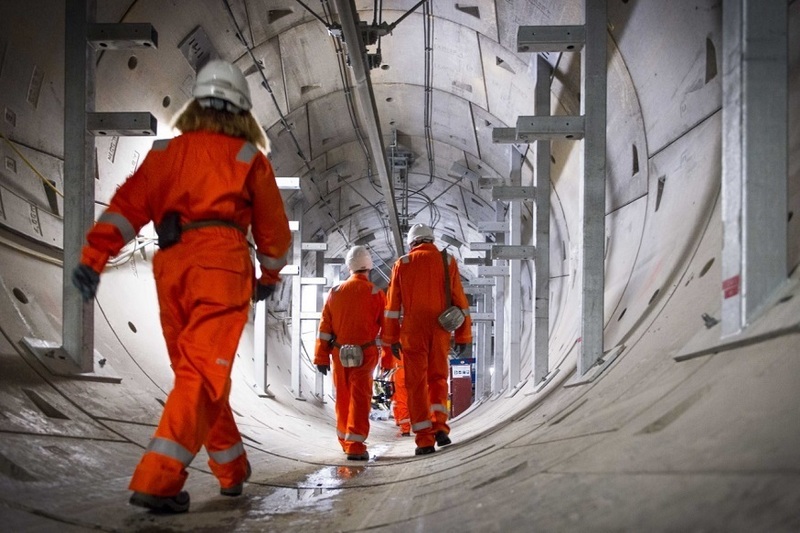 Got An Opinion On London's Best Infrastructure Project? Sponsor Got An Opinion On London's Best Infrastructure Project? This is a sponsored article on behalf of the Institution of Civil Engineers. A railway station, a hospital and Battersea Power Station have been shortlisted for a prestigious engineering award — and you can help pick the winner. 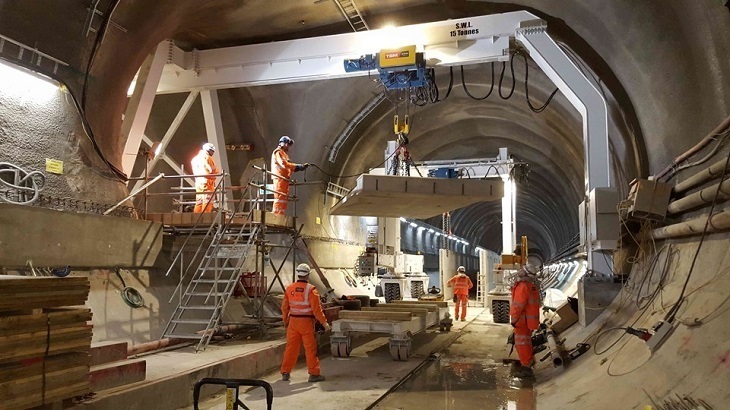 The ICE London Civil Engineering Awards will crown one of the city's recent infrastructure projects, and the Londonist People's Choice Award will go to a project chosen by Londoners, so it's time to get get voting. As well as a chance to put across your thoughts, there's even more reason to vote — two voters will be randomly selected to get tickets to the awards ceremony and ICE's first Engineering Late in November . Take a look at the contenders before casting your vote. Battersea's iconic four chimneys have been part of the London skyline for 60 years, but their deterioration meant they needed reconstructing and replacing. This was no easy task — each chimney weighs a huge 600 tons, and stands at a towering 107m tall. They had to be taken down and then built up again within a very constrained space. The careful handling that this piece of London heritage requires made the process even trickier. Now, though, there are four new chimneys standing proudly atop the power station — a success, we'd say. 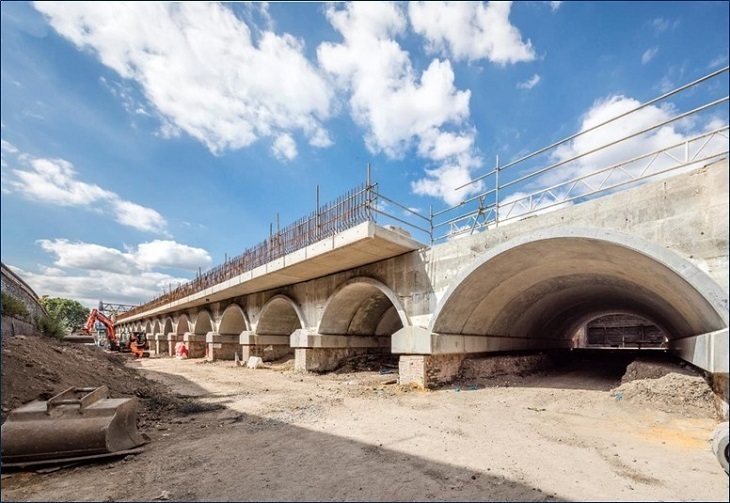 This project to the east of London Bridge station involved deconstructing the railway arches to make room for new tracks so that train routes can 'dive under' the new Thameslink railway lines, allowing more trains to run into and out of the station. 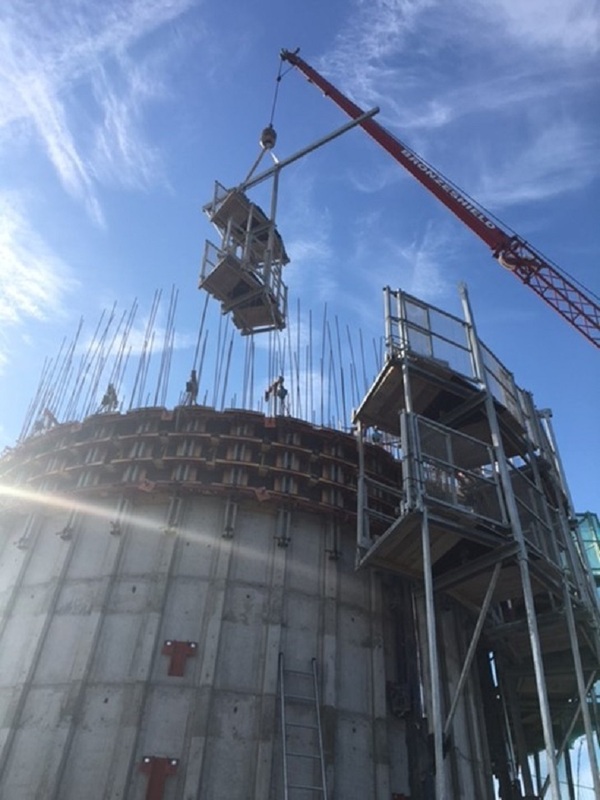 Costing £77m, demolition waste material was used where possible — 99.5% of the rubble was diverted from landfill — so as well as easing congestion and reducing delays, it was an environmentally friendly endeavour. Liverpool Street station is the deepest part of the Crossrail project, meaning that machinery normally used for similar schemes is just not up to scratch. Four bespoke cranes had to be built for the job. They were remote controlled, and could be easily manoeuvred within the tunnel environment. Because of these top-notch cranes, Liverpool Street Station's Crossrail platforms were built faster than any other. When the Elizabeth Line opens, each train will hold 1500 people, and the scheme promises to increase London's rail capacity by 10%. Because of its proximity to the Excel Centre, millions of people will travel through this station, so it has to be able to cope with large crowds. 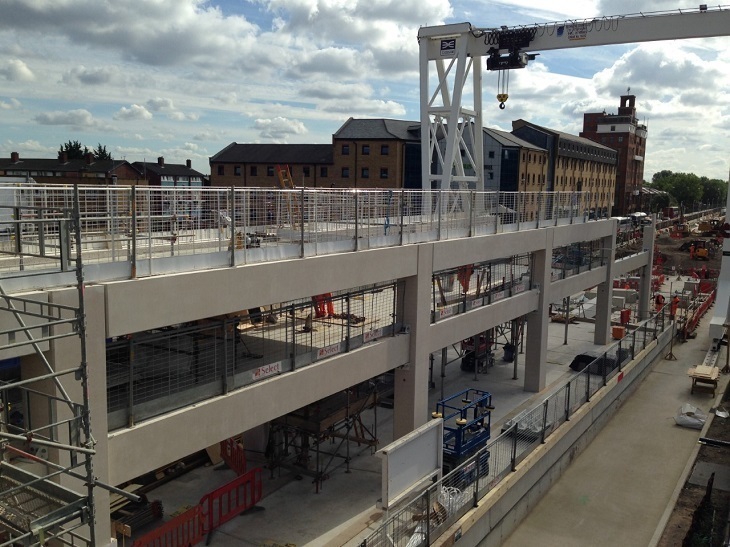 Much of the construction was carried out off-site, which reduced the impact on the local environment as well as contributing to the highest health and safety rating on any Crossrail site to date. It was high-tech too — QR codes were used to track the 880 components as they journeyed from initial design to construction and on-site installation. 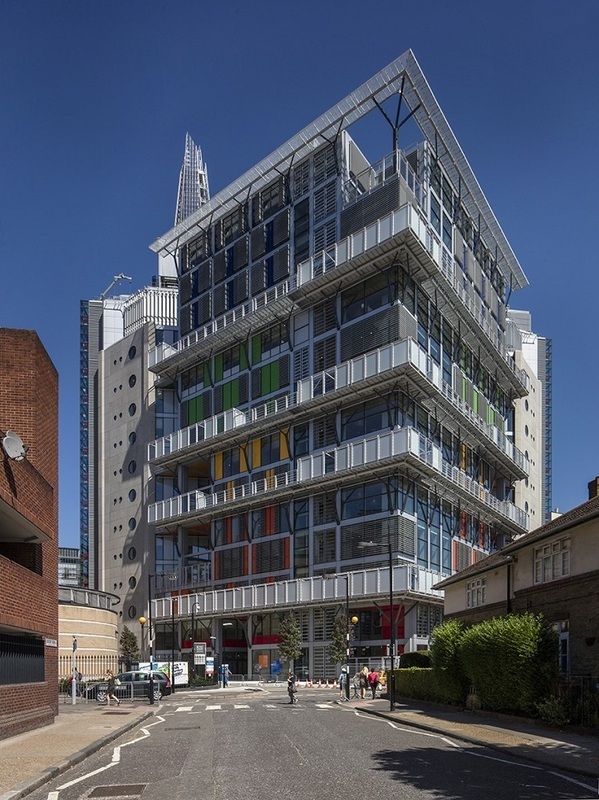 This state-of-the-art, 14-floor cancer care centre pairs unique design and modern technology. It's unusual because all of the radiotherapy treatment areas are above ground — the first centre of its kind to do this. Usually the floors of hospital buildings are not strong enough for heavy radiotherapy machinery, so treatment has to be carried out in the (often dingy and depressing) basements. This new light and airy environment is a much more positive setting. 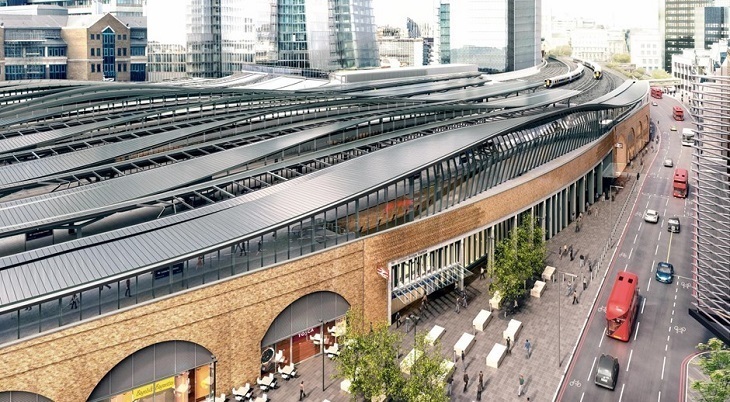 It may seem like the transformation's been going on forever, but the London Bridge station works are going to significantly improve things for commuters. The construction of new platforms means more people can use the station, and more trains can stop there — so shorter waiting times between train services. Sounds like a win-win situation. The new concourse will be as big as Wembley Stadium — apt, we think, for the UK's 4th busiest station — and will create a lasting legacy for the capital. 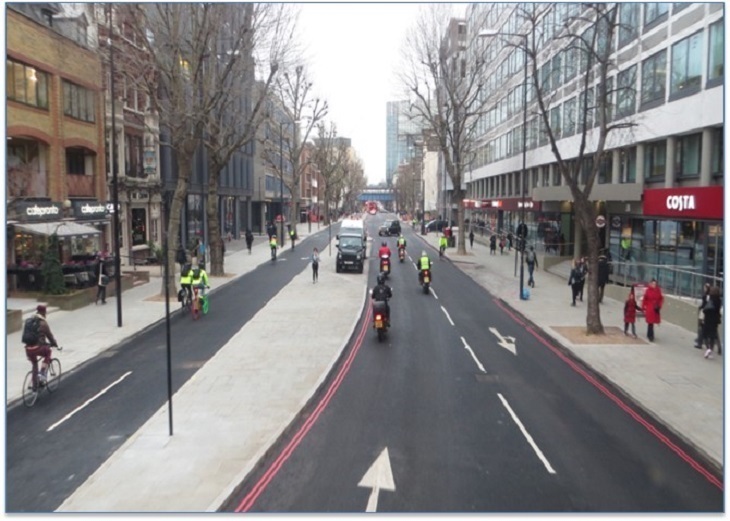 This is a fully segregated, cyclists-only route from Elephant and Castle to Stonecutter Street, near Holborn Viaduct — 3km of safer cycling space through which to navigate the city. It provides cyclists with safer, faster and more direct routes through London. Segregation kerbs separate vehicles, and junction re-design gives cyclists early-light priority. Since opening in early 2016, there has been a 50% increase in cyclists using the route. Vote for your favourite here to have your say in the Londonist People's Choice Award at the ICE London Civil Engineering Awards 2017.